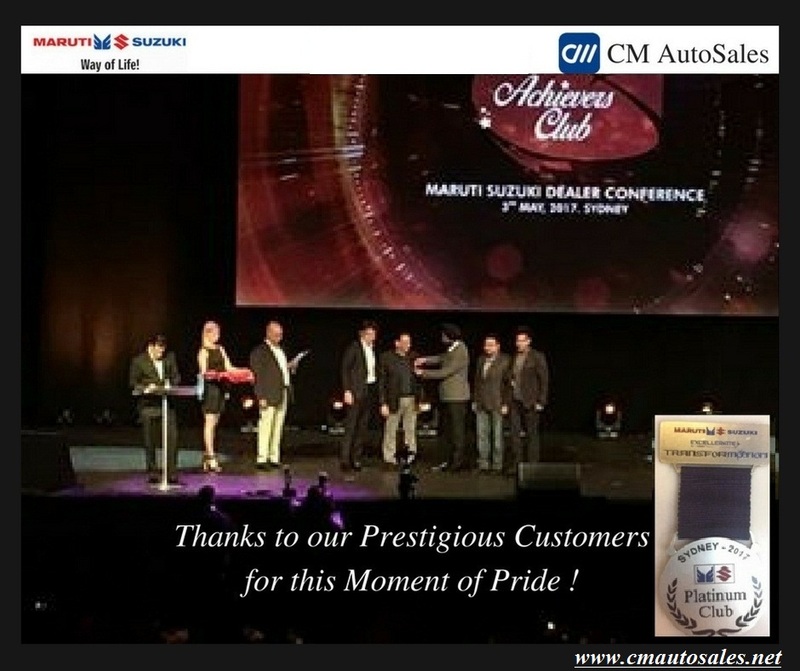 Won Platinum Dealer Award on 3-May-2017 in Sydney. 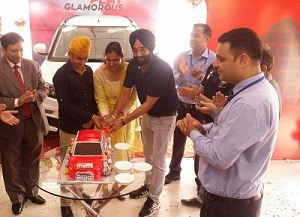 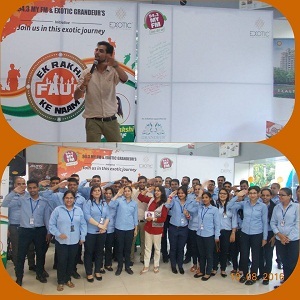 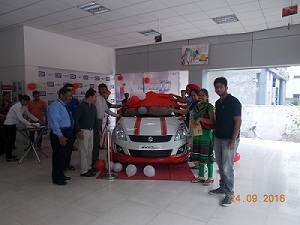 Celebration of "Ek Rakhi Fauji Ke Naam" with 94.3 FM — at CM Auto Sales. 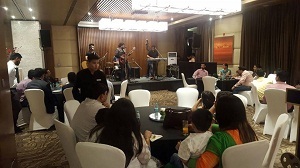 Celebration of First anniversary of CM NEXA (Mohali) with our first 50 esteemed customers at JW Marriott Hotel Chandigarh.